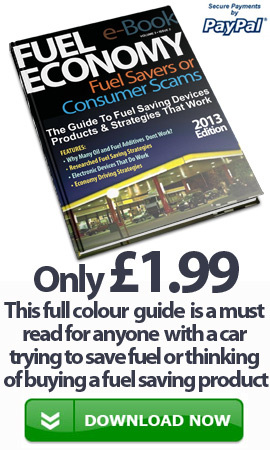 Want to know which fuel station is selling the cheapest petrol, diesel or LPG in your area? You have found Cost Of Fuel and our website publishes the latest up to date cost of fuel such as petrol, diesel, LPG as well as prices for heating oil and other fuels. We take a look at the next generation of fuel saving cars as the manufacturers battle it out for the top spots. All cars including petrol, diesel, hybrid, PHEV and all electric fuelled vehicles are reviewed against their cost and to see how they measure up with their fuel economy figures and other comparisons. We are not just about cars, we take a look at the next generation of fuel saving vans and how their load space measures up against the cost of running. All vans and light commercial vehicles are reviewed to see compare how they perform with their fuel economy figures, usability as well as other comparisons.